I’m taking a trip tomorrow. Heading over the border on a raid. The risks will be high but the rewards will surely be worth it. I’ll have to endure hours of travel discomfort coupled with the inevitable ennui of familiar destinations offering the same view for miles and miles. The strange flat landscape will baffle our navigators. We will arrive at a desolate car park and try to engage with the locals to ascertain a friendly drinking hole to satisfy our party of weary travellers. A trek through unfamiliar territory. A beer to settle the nerves. A moment of reflection. To be here in another town, another country, surrounded by friends who share the same ambition for the day as you. To have arrived. The anticipation. And then the ground, the match and hopefully the rewards. 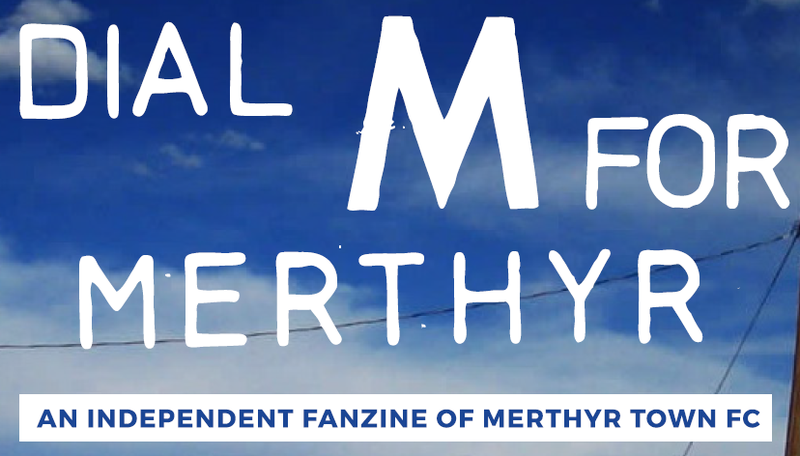 Issue 52 of Dial M For Merthyr is out now. You can request a copy via wolvesy@yahoo.co.uk all we ask is that you donate £1 to the Orgreave Justice Campaign via their PayPal account on their website.